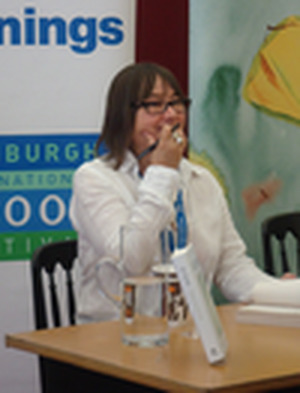 Ali Smith CBE FRSL (born 24 August 1962) is a Scottish author, playwright, academic and journalist. Sebastian Barry described her in 2016 as "Scotland's Nobel laureate-in-waiting". De (autor) Katherine Mansfield et al. De (autor) Leonora Carrington et al. De (autor) Lewis Grassic Gibbon et al. 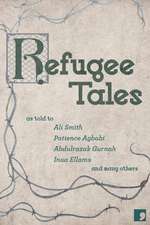 De (autor) Ali Smith et al. De (autor) Sarah Pickstone et al. De (autor) Tove Jansson et al. 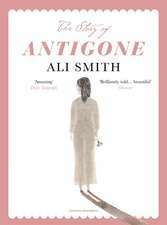 Editat de Ali Smith et al. De (autor) Lavinia Greenlaw et al. De (autor) Carson McCullers et al. De (autor) Imogen Howson et al. De (autor) Ian Rankin et al. De (autor) Cliff Lauson et al. De (autor) Penelope Gilliatt et al.